There several lands, where cannabis is planted throughout Morocco. 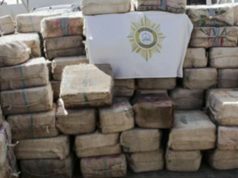 Rabat – A report from the International Narcotics Control Board (INCB) shows that hashish is the most common drug police seize in Africa. The 2018 report, published yesterday, shows that Morocco is where the largest quantities of cannabis were seized in 2017: 117 tons of cannabis resin and 283 tons of cannabis. 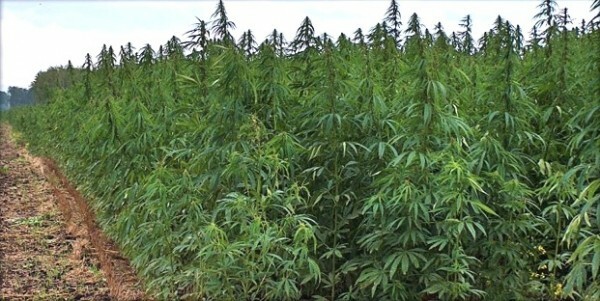 Algeria seized the third highest quantity of cannabis in Africa, at 52 tons. 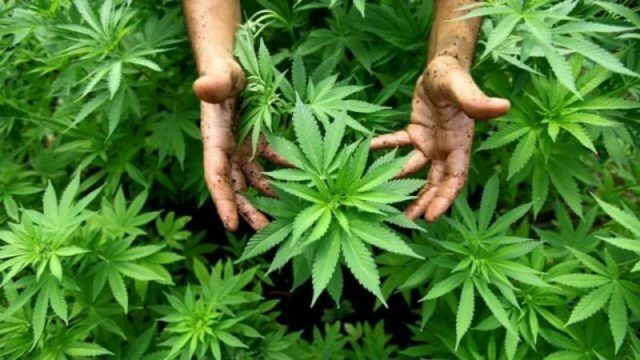 In January, the Moroccan National Narcotics Commission (CNS) said that there are between 47,000 and 50,000 hectares of cannabis grown in Morocco, especially in the Rif region. INCB’s report stipulates that most African production of cannabis happens in Morocco. Cannabis is also the most used drug in Europe, accounting for 38 percent of the EU’s illicit drug retail market, according to the report. “Cannabis resin is mainly trafficked from Morocco, but it is increasingly produced in Europe it self,” the report found. 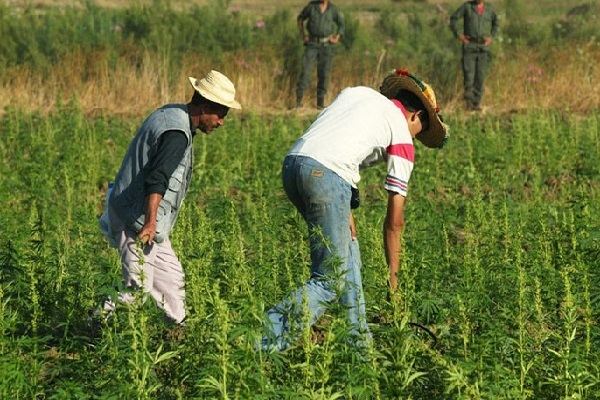 Cocaine and cannabis are among the most popular drugs trafficked in the continent. The INCB recalled Moroccan security service operations against international drug trafficking. One of the operations mentioned in the report was the seizure of 541 kilograms of cocaine in February 2018 in Casablanca. The report mentioned a similar operation in Algeria in May 2018. 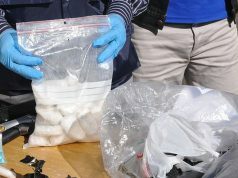 The INCB noted that heroin trafficking is not widespread in Africa to the extent of other drugs. Sharing statistics from 2017, the report said that only a few African countries reported seizures of heroin. Moroccan security services seized 11.47 kilograms of heroin, while Nigeria seized 112.6 kilograms. Psychotropic tablets are also among the drugs circulating in Morocco, including opioid painkiller Tramadol. The report indicates that Spain is the main entry point for Moroccan cannabis. Morocco’s law enforcement continue to crack down on drug trafficking networks. Moroccan Government Spokesperson Mustapha El Khalfi said in 2018 that Morocco prosecuted 107,000 people in 2017 in drug cases. 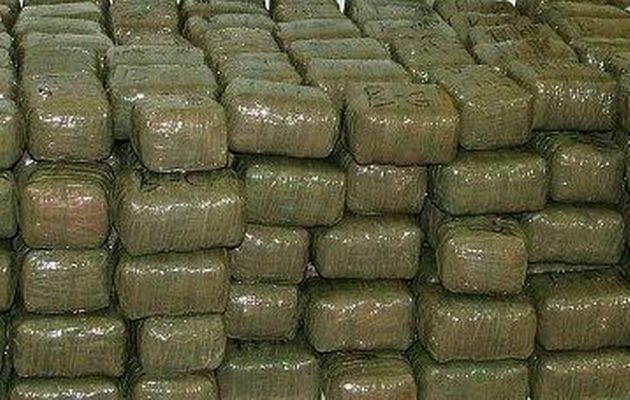 The General Directorate of National Security (DGSN) reported that Moroccan security services seized 693 kilograms of cannabis, 52 tons of cannabis resin and 1.3 million of psychotropic and ecstasy pills in 2018.